The footprint program is being established to give this relational network better representation and to empower the wider body to serve the poor more effectively. 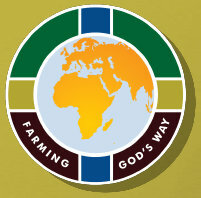 The footprint consists of lists of accredited trainers, approved Farming God's Way advocates, Farming God’s Way training institutions and well established demonstrations gardens and/or field scale models throughout the continent, where interested people can experience Farming God's Way firsthand. Due to the sensitivity of this information regarding various contacts and locations in an online format, this information will only be released to those walking in close relationship with us. 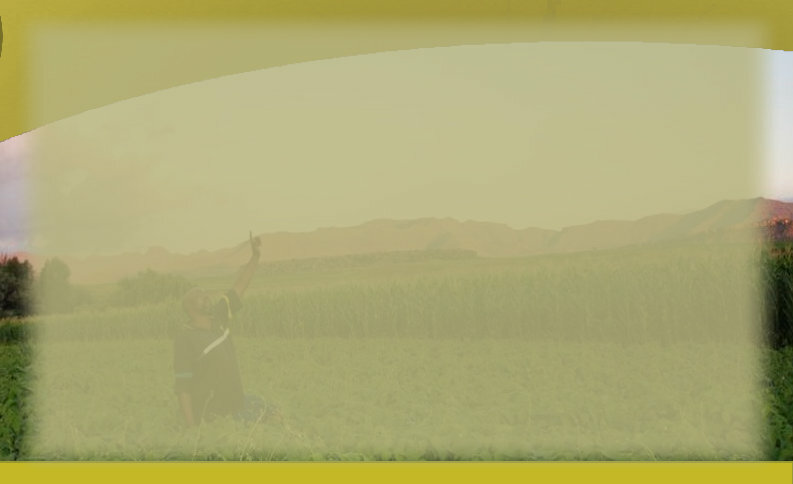 If you would like to know more information about representation closest to you please send an email to info@farming-gods-way.org. You can also join any of the regional Facebook groups for one of the particular countries that you would like to follow, keep a diary of events, and to share ideas with those in the relational network closest to you.